My dear mystical friends, this is Brother Thomas from the Seventh Ray. Even though I no longer live upon the earth as you do, I remember Christmas fondly! But more importantly, all of us on this side remember the great avatar that visited your planet some two thousand years ago. This is the man you called Jesus! We love Jesus too–though we see his life and work differently from this side of the veil. In future lessons, we will thoroughly discuss this importance of all this. 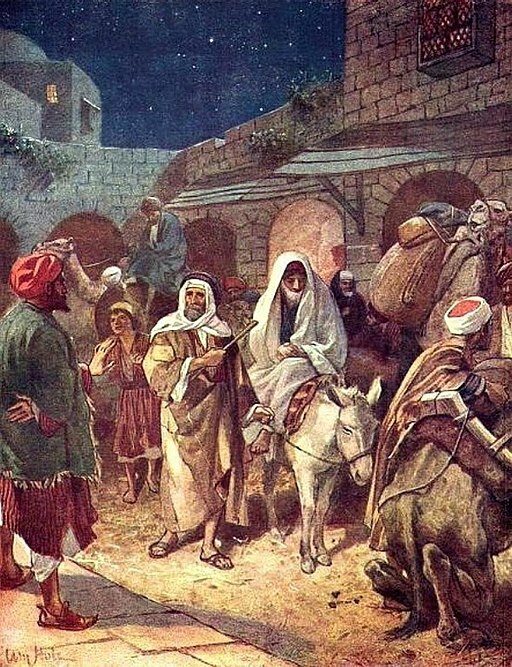 But for now, as you near the time of Christmas, let us share a funny story we have for you that discusses Joseph–Jesus’ earthly father.